What Is The Purpose Of The View Cabinet Safe? 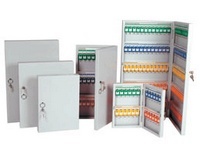 The view cabinet safe works to give you a secure place to store your keys. The problem with having many keys is that you need to see at glance which keys you have and which are out. 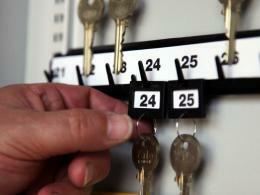 If you’re storing your keys in a cabinet, that’s a great way to order your keys and keep them all in the one place. The one problem is that need you need to leave the cabinet open to view the keys, therefore exposing the keys to anybody in the vicinity. You could close the cabinet when not in use, but then you need to continually open the cabinet which can be a time consumer. The view cabinet safe solves all of those problems with a secure place to store your keys, order them and now, view them without leaving the door open. The viewing window gives you a glimpse of which keys you have without exposing them all. You can still keep all you properties or vehicles safe while still viewing the keys you have in the window. Where Can The View Cabinet Safe Be Used? 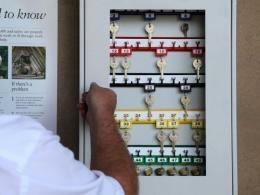 This works perfectly for an auto yard where you might not know at a glance of which keys are available to show a car. You also would use this in an estate agency, seeing which properties are currently out for display at any one time. Who Might Use The View Cabinet Safe? Both house agents and car salesmen need to know which keys they have available to work with. 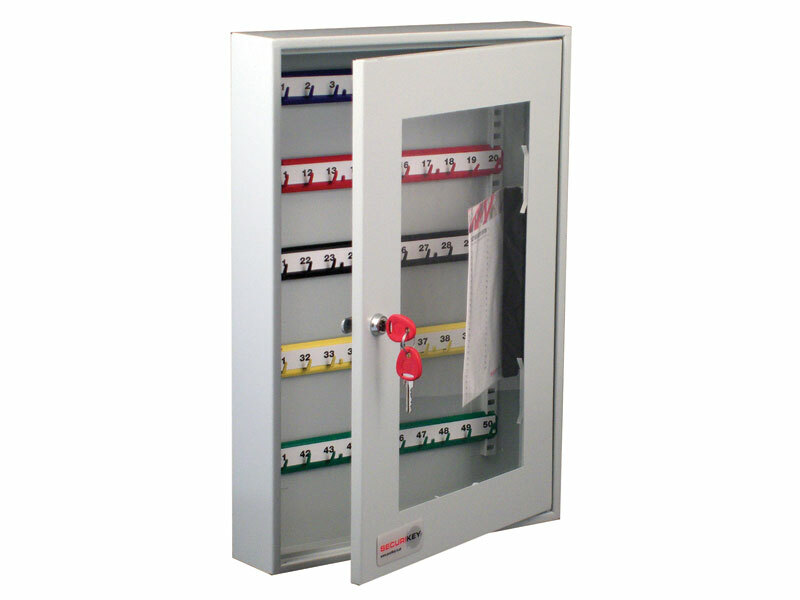 The view cabinet safe gives them the chance to quickly see and locate the key of their choice, and if required, open the safe to retrieve it. Adjustable hook bars to accommodate key lengths of various sizes. Acrylic window to view the entire set of keys. Mounts to a wall with the pre-drilled holes. Cylinder lock with the option to attach a padlock hasp or electronic cam lock. 1 year warranty for all parts and labour.